Born and raised in New York City, I am currently based in Los Angeles. 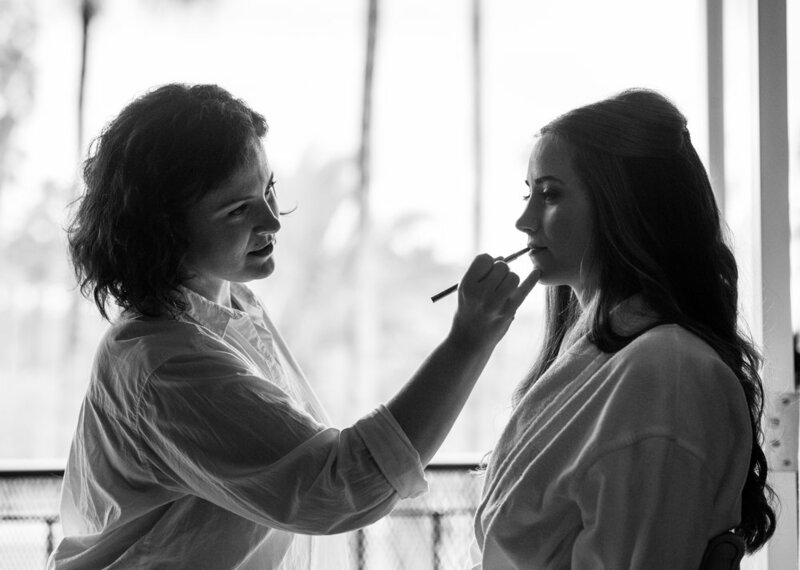 I have over 20 years of experience as a makeup artist having worked in all aspects of the industry, with an emphasis on celebrity, red carpet, and fashion. My aesthetic is that of a more natural look, enhancing one's features whilst creating a timeless yet modern style.